I would have YOU Nikki! Taylor Swift is AWESOME! I love her album reputation (and all her other albums), but I would rather have her as a BFF than a sister. I would keep my identical twins sister who’s 5 minutes younger then me. I would swap her for no one! I love all others comments though. Put out. Oh yeah. I would have Nikki Maxwell and Brandon Roberts. That would be a dream come true! They’re both so nice! But they wouldn’t be able to date…. 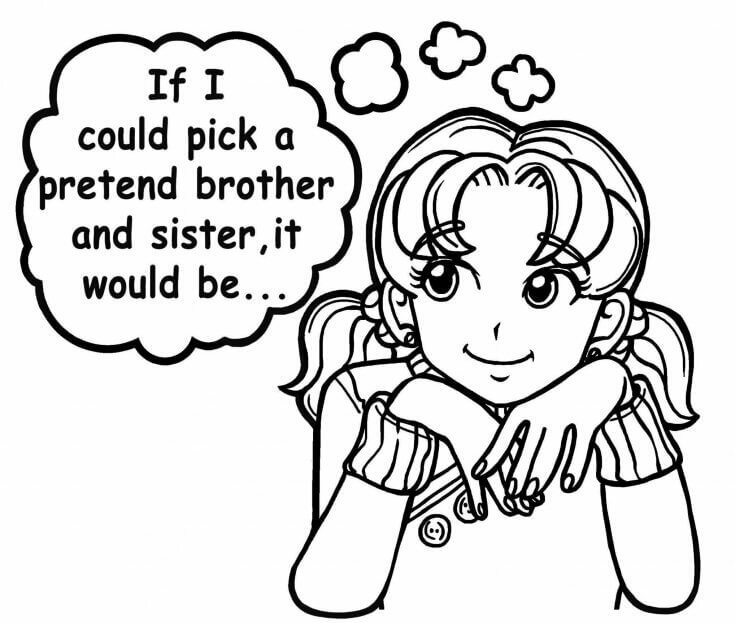 if nikki and brandon were brothers and sisters then they would never be a couple…. also I LOVE THIS SERIES!!! I would love to have Rachel Platten as my older sister. I’m would have Justin Timberlake as my younger brother. my sister would be Zoe and my brother would be Ben. Both are characters from Spy School. If I could have a new brother it would be one of my younger cousins. If I could have a new sister it would be Katy Perry. I LOVE HER SHE IS MY FAV SINGER! Or I would want one of my BFFs Karis or Avery. They are my very bffs! I want my favorite celebrities to be my older sisters. I don’t have an older sister or a brother and I really want one. I would have one of my BFF’s as my younger sister, and a boy from my school who I’m friends with as my older brother! I have a younger brother who spends most of his time either annoying me or hogging OUR Xbox. Jayden- friend. He’s my crush! He’s so cute!!! Issac- he’s got a crush on me!